A combination of tested active ingredients. JOES FINEST is characterized by pure and high-quality active ingredients that can activate and strengthen beard growth from the inside. 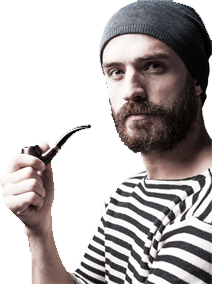 You want a thicker, fuller & healthier beard? Then JOES FINEST could be exactly what you need. Not only can it help to prevent your hair loss, it can also support the growth of your beard hair. Our nutrients can boost the metabolism of your beard hair, strengthen the hair and skin structure and thus create an optimal basis for growth. If the hair follicles have not yet come out properly, our active ingredients can stimulate and accelerate growth in these areas. If the hair follicles in these areas are damaged or completely missing, the overall appearance can also be improved by the stimulated beard growth around these areas. You won't have to worry about chemicals with risky side effects or unknown ingredients that your body absorbs. 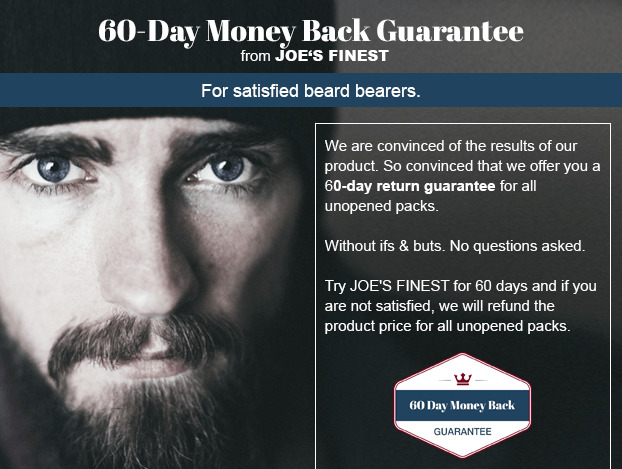 JOES FINEST contains mainly natural, safe ingredients which can lead to effective results in beard growth. 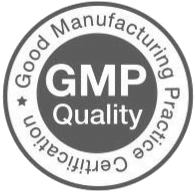 The production process is GMP-qualified. Ingredients of Joes Finest beard capsules:beetroot extract (phytosterol), L-methionine, L-cysteine, betaine, vitamin C, choline, methyl sufonyl methane IVISM. Grape seed extract 120:1 (proanthocyanidins). 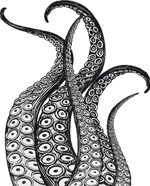 Chitosan. Vitamin B5: Vitamin B3, Vitamin E. Zinc, vitamin B6, vitamin B2, vitamin Bi, copper, vitamin A. Folic acid, biotin, vitamin D3, vitamin B12. We recommend taking 3 capsules of JOE'S FINEST in the morning on an empty stomach with sufficient liquid (at least 300ml).